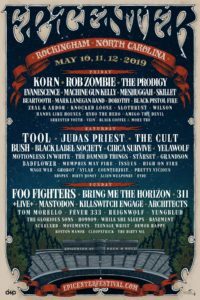 « ROCK USA Announces 2019 Lineup! 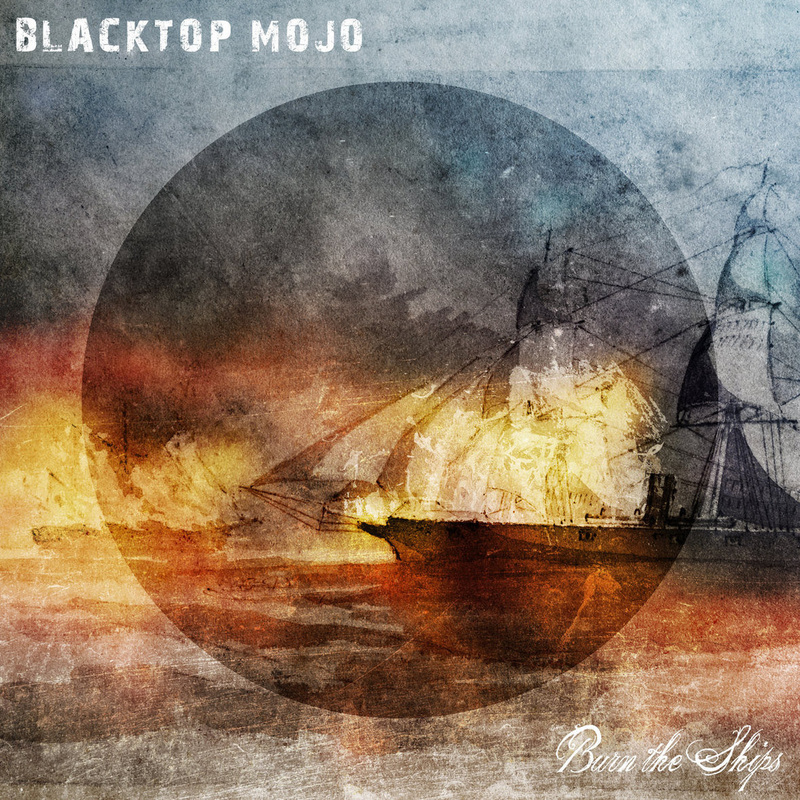 Texas hard rockers Blacktop Mojo have released a video for “Prodigal”, off their 2017 LP, Burn The Ships. 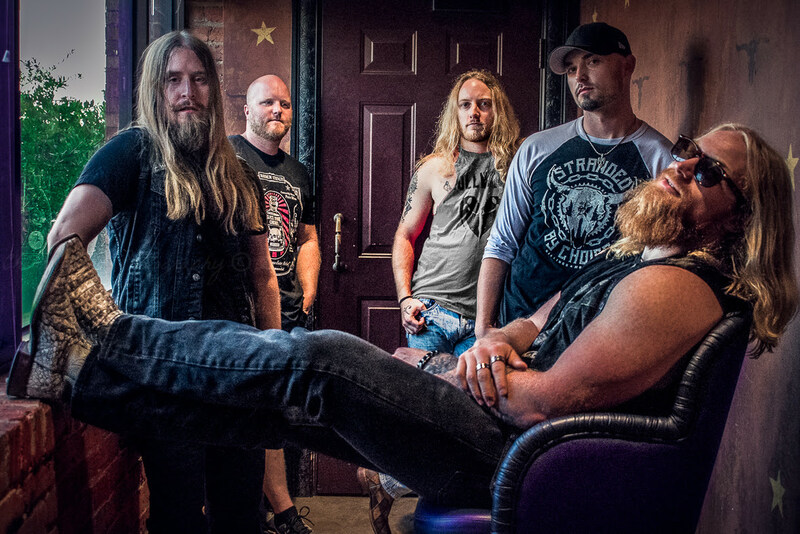 Blending elements of country and 70s hard rock, Blacktop Mojo has a timeless sound that pairs well with any drink you got in your hand. Formed in 2012 by frontman Matt James and drummer Natan Gillis, the band eventually became a 5-piece with Matt Curtis on bass and Ryan Kiefer and Chuck Wepfer on guitars. 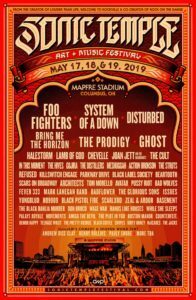 After releasing I Am in 2014, they hit the road sharing the stage with acts like Bon Jovi, Sammy Hagar, Darryl “DMC” McDaniels, Black Stone Cherry, Drowning Pool, and many others. With their sophomore album, Burn The Ships, they went into the studio with Muscle Shoals producer Jimmy Johnson. 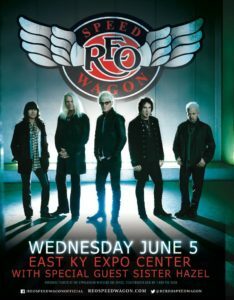 Released via their label Cuhmon Records the album received critical acclaim, hitting the Top 40 Billboard Active Rock Chart with singles “Where The Wind Blows” (#27) and the band’s cover of Aerosmith classic, “Dream On” (#31). As for the video, according to frontman Matt James, the band had a good time with the video: “We had fun making the video with some of our good friends from our hometown acting out the main parts. We felt like the father-son dynamic in the video really reflected the song’s theme. The song is sort of autobiographical. It’s about the experience of growing up in a small town and always talking about ‘getting out’ one day. No matter where or how far you go, though, you always have a little bit of where you came from that you take with you.” This is the band’s second video from their successful sophomore release. Blacktop Mojo spent most of their 2017/2018 touring, writing, and recording in “The Mojo Mansion” in their hometown of Palestine, Texas. 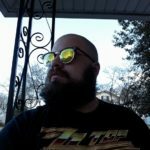 While playing a show at Rock Allegiance 2018, frontman Matt James sat down with Metal Nexus to talk everything Blacktop Mojo. You can find that interview here. To keep up to date on Blacktop Mojo follow them on their website, Facebook, and Instagram. Tagged Black Stone Cherry, Blacktop Mojo, Bon Jovi, Darryl "DMC" McDaniels, Debut Music Video, Drowning Pool, Hard Rock, Sammy Hagar, Southern Rock, Texas. Bookmark the permalink.